Just like every year, this weekend the school where I'm working hosted a conference name Vietnam Tech Conference (VTC). I was helping the conference by building its website, designing all the materials (badges, banner, ...). This year, I'm a presenter. 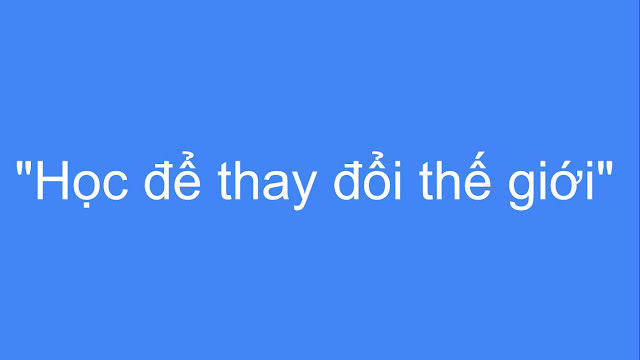 I was assigned 2 sessions to be talked in Vietnamese with the intention to expend VTC to local school in Vietnam. 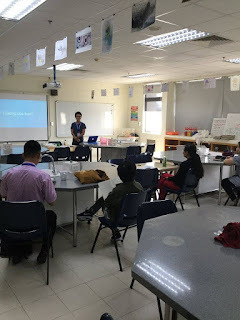 So I chose to make one session about Google Apps for Education and how it can help Vietnamese schools and teachers and students to make their teaching and learning better. The second session I made was a Job-alike. Job-alike is where you share your job experience here at the school with other participants from other schools. For some reasons, my sessions turned out to be much more than that, because not only System Administrators like myself attending, but also teachers, librarians. We share ideas about how technologies affect the way teachers teach and how students gain their knowledge. There are pros and cons but we all agreed that without tech, knowledge of the world right now would not be delivered as effective as. Even though my two sessions had only several people attend, I think I shared what I needed to shared and I'm proud about that. 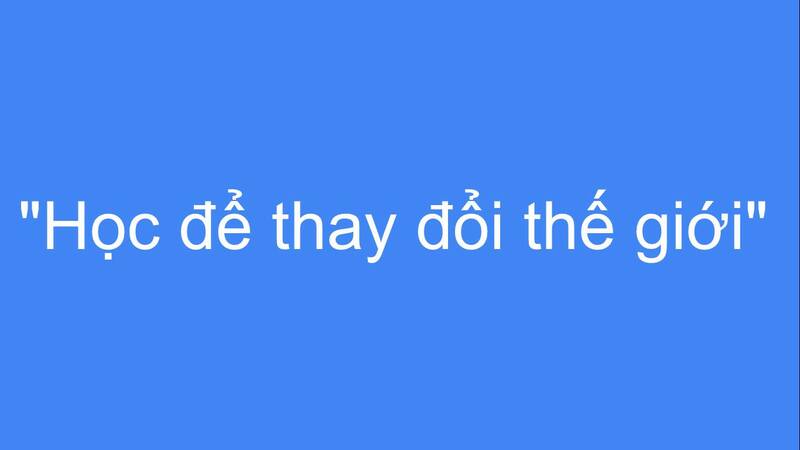 The point I want to made was Schools in Vietnam needs more and more help to make them realize the usefulness of those free tools not only Google ones but also other great technologies that were made free for education. And I'm gonna take actions... Again, contact me if you're a not-for-profit organization or public school in Vietnam.